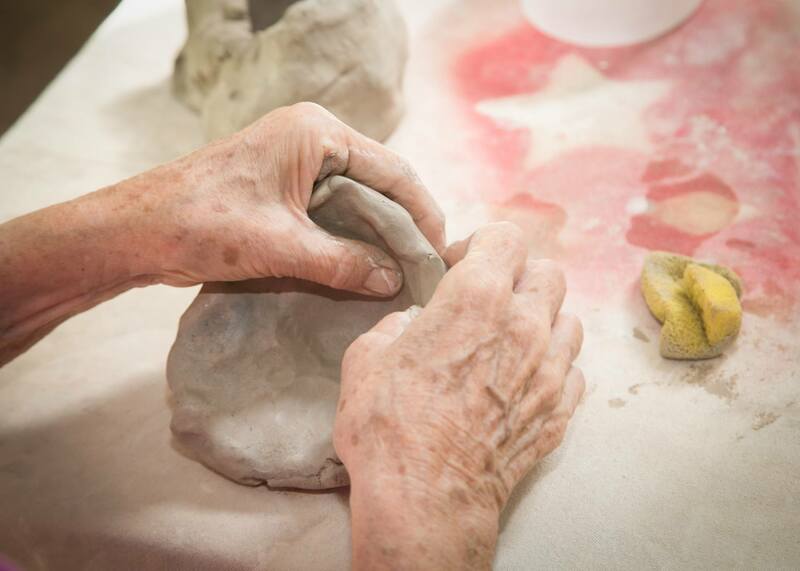 Our programmes ensure a memory-care focused lifestyle by actively engaging with the individual needs of our residents and addressing their unique requirements. 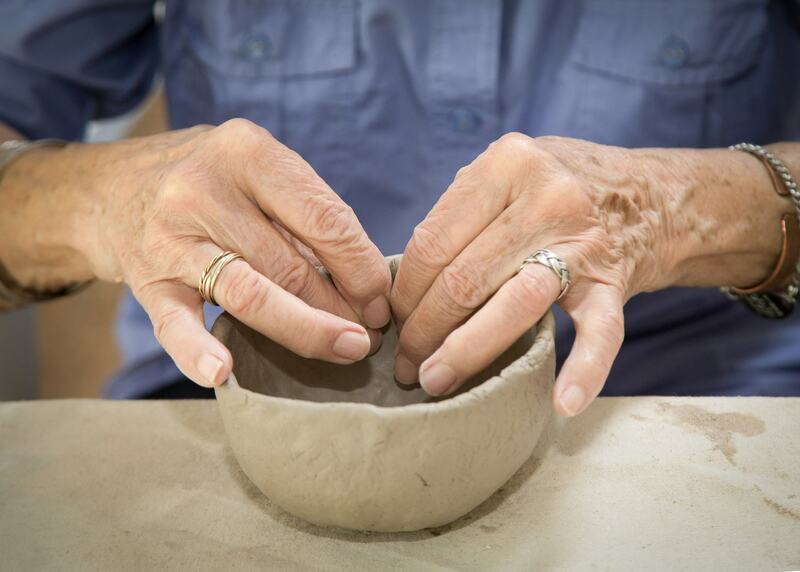 With a range of over 30 activities, Livewell offers a variety of choices to the individual, from music and crafts, to sports, board games, library visits and outings. 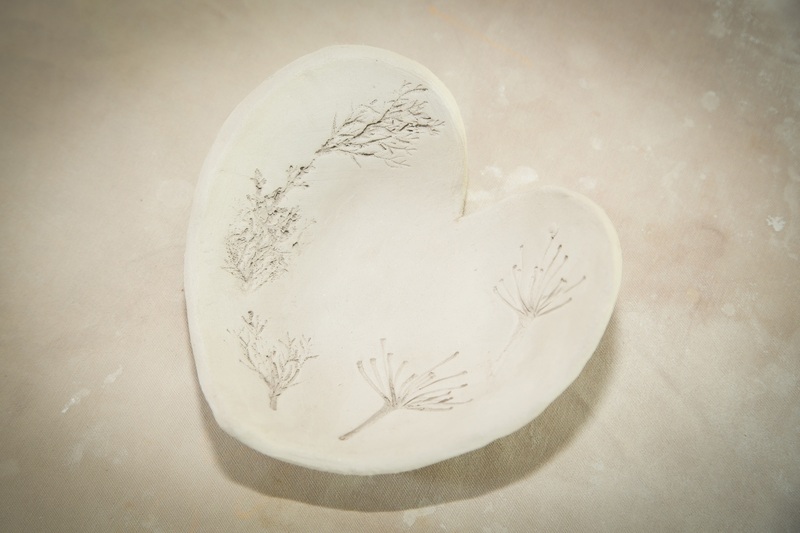 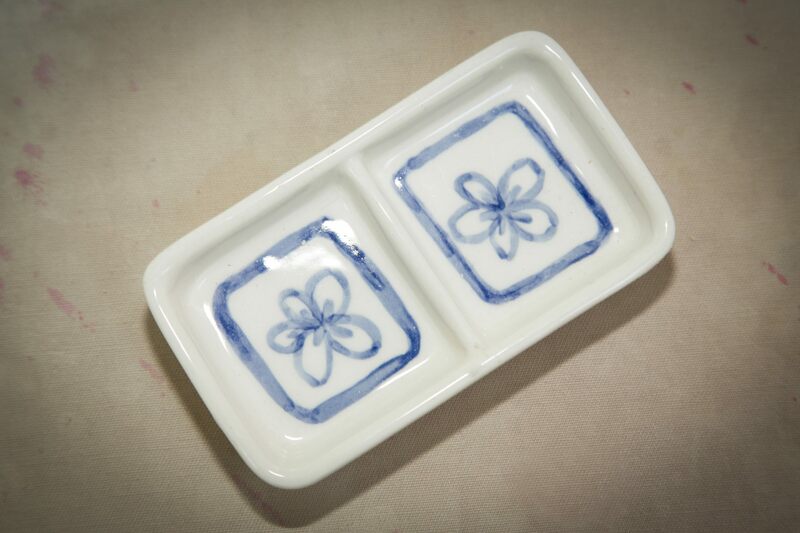 One of the most loved activities is definitely pottery. 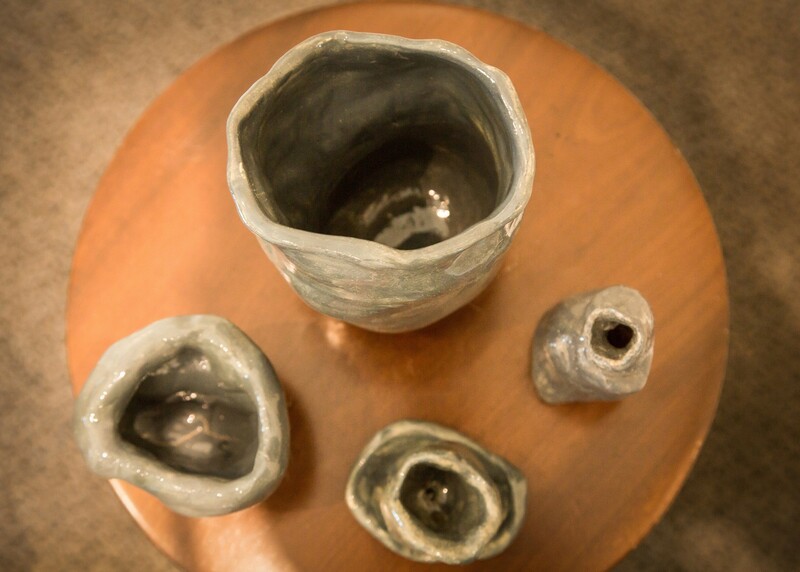 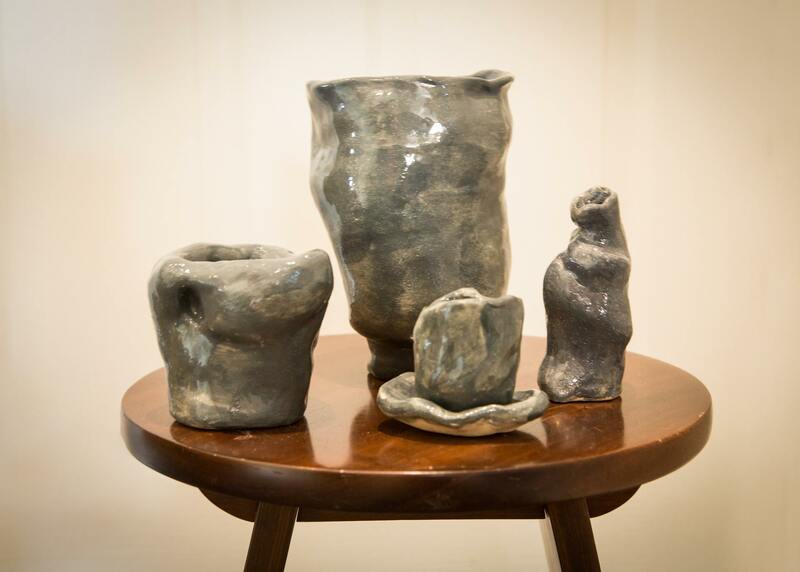 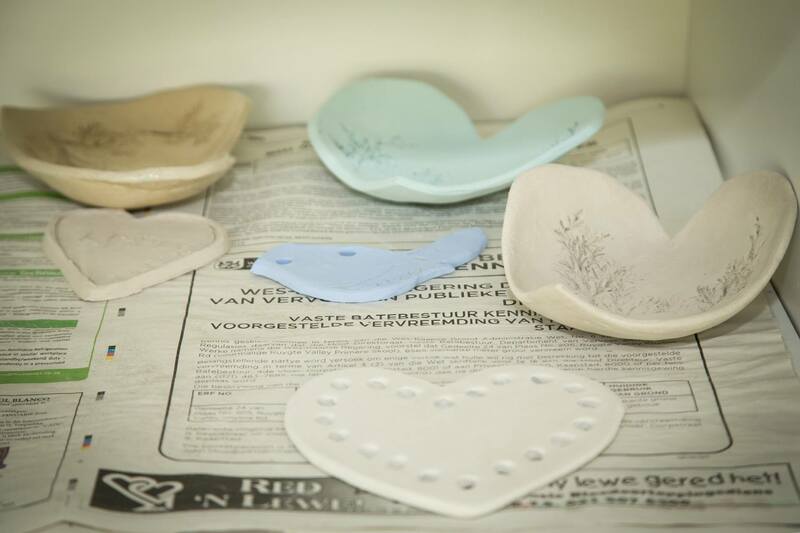 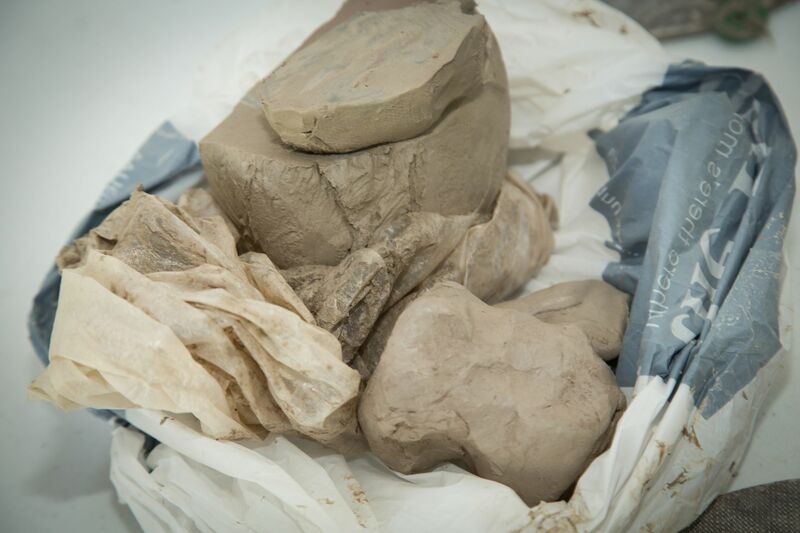 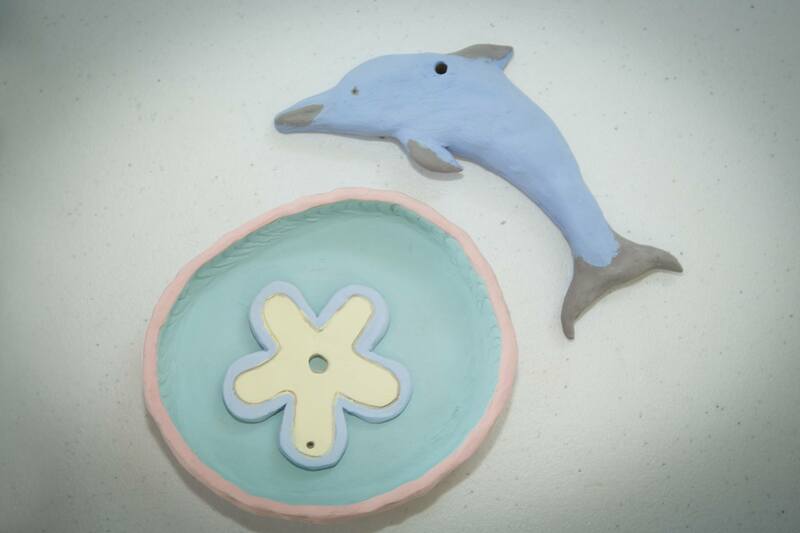 Take a look at some of the pottery made by our residents at the Somerset West Village. 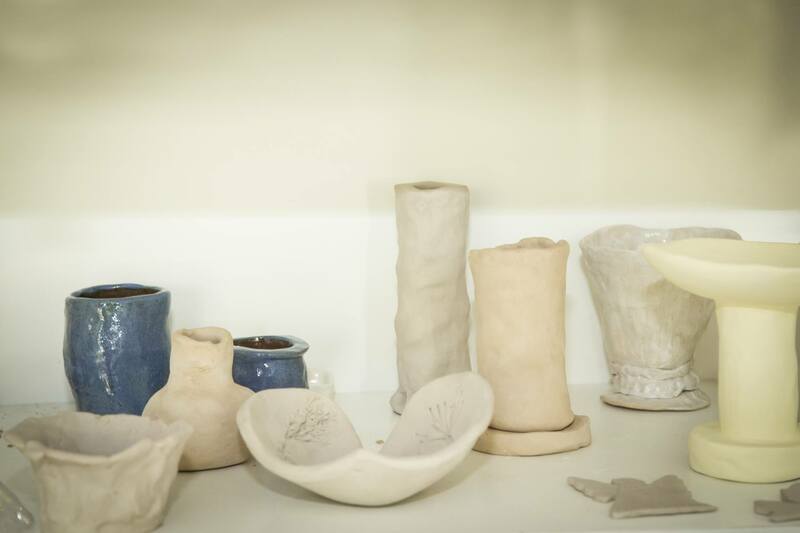 Scroll through our gallery below.